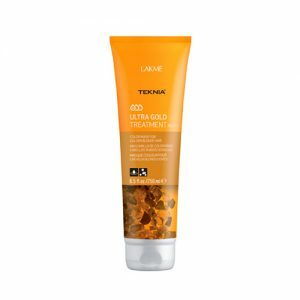 Repairing lotion for dry or damaged hair. Repairs and smoothes damaged ends. 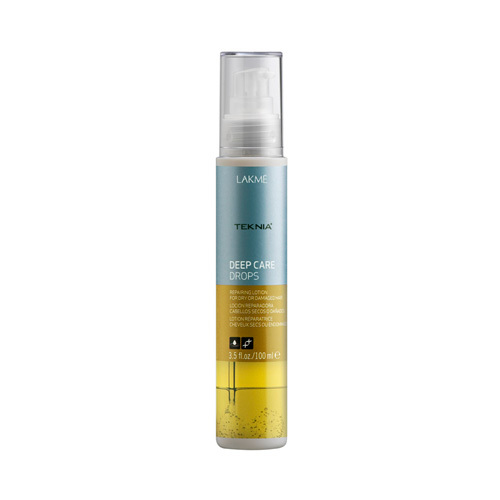 Creates barrier that protects against external factors and prevents hair breakage. Apply a few drops to dry hair. Hair regains optimum moisture levels, restoring flexibility and movement. Adheres to damaged areas and forms a protective coating. 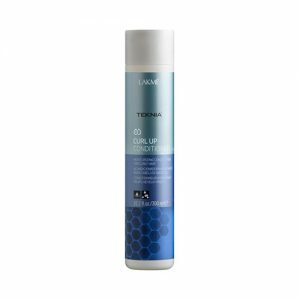 Hair immediately recovers softness and shine leaving it naturally silky to the touchl.